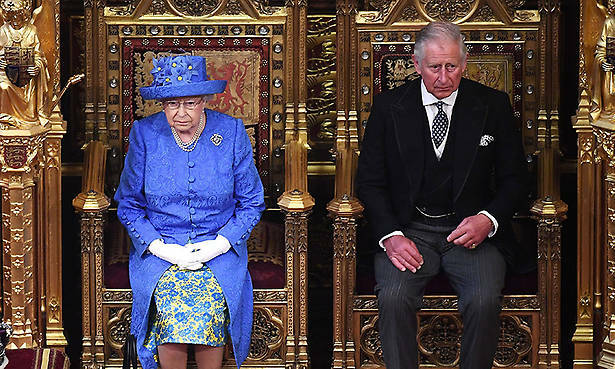 The Queen was joined by her eldest son Prince Charles as she attended a ‘dressed down’ State Opening of Parliament on Wednesday morning. 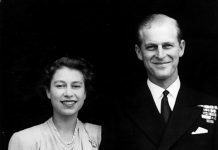 Her husband Prince Philip was due to accompany her, but the Duke of Edinburgh, 96, was admitted to hospital the night before to receive treatment for an infection. Shortly after 11 o’clock, the Queen was seen leaving Buckingham Palace with her son Charles. In a break with tradition, Her Majesty opted for an elegant floral day dress and a matching hat, shunning the traditional Robe of State and the glittering Imperial State Crown. 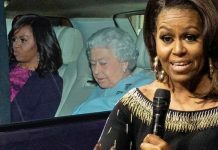 She and Charles also travelled to the Houses of Parliament by car, instead of riding in the majestic Diamond Jubilee State Coach. 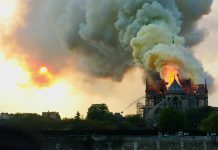 Buckingham Palace had warned that this year’s event would be a scaled-down affair with “reduced ceremonial elements”. 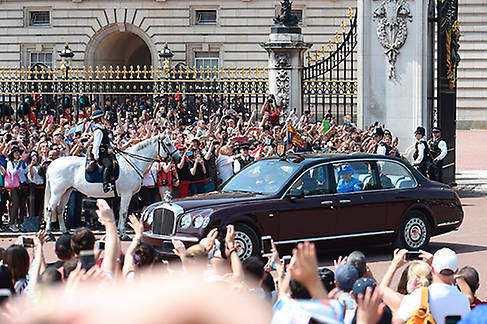 Minutes before the Queen’s departure for the ceremony, two cars also left the palace. The first carried the Queen’s crown, while the second transported her cap of maintenance and the sword of state, symbols of her power and authority. Normally, the Queen would wear the crown but because of the temporary changes to this year’s ceremony, it was carried by an officer of state into the House of Lords. 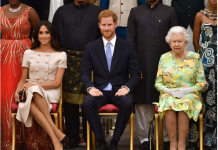 During the ceremony, an event that dates back to the 17th century, Her Majesty read a speech written by government that outlines their agenda for the coming parliamentary year. She began by addressing Brexit, saying that the UK government’s priority is to secure the “best possible deal”. 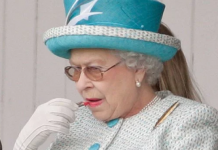 She also traditionally mentions state visits, and said that she and Prince Philip are looking forward to welcoming King Felipe and Queen Letizia of Spain in July; there was no reference to a visit by US President Donald Trump. 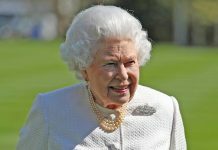 The Queen has opened Parliament 64 times. On just two occasions during her reign was she unable to complete the task – in 1959 and 1963 when she was pregnant. 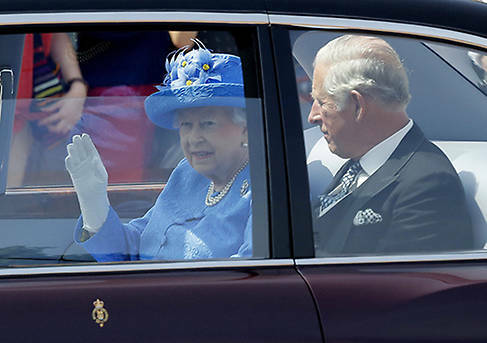 Following the State Opening, the monarch will attend Royal Ascot. She and Prince Philip attended the first day on Tuesday, just hours before Philip was admitted to hospital. Their high-profile outing comes just three days after they also attended Trooping the Colour, the Queen’s official birthday celebrations. Buckingham Palace has said the Duke is “in good spirits”.